The traditional album release plan entails the artist dropping anticipatory singles, promoting on social media, appearing on radio and TV, and then dropping the album on the scheduled date. This strategy works. It’s been implemented for decades by artists of all genres and levels of success. This path allows for the maximum level of exposure and financial security, ensuring that the general public is aware of the release. The artist leverages the build up. However, in recent years, some artists have been employing the exact opposite of what will be called the “Build Up” strategy in this article. Instead, top artists have chosen to release an album by surprise, with no warning or promotion. The most recent example of this strategy is Eminem’s Kamikaze album, which he released with no warning on the night of August 31st. The surprise release is nothing new, but it is rare. It takes a certain caliber of fame to execute successfully. Artists with a few thousand listeners would never take this route because they need the promotional tools and time that a Build Up release allows. Smaller artists will often offer pre-order opportunities for fans. This gives the artist and their management team a frame of reference for future album sales. The team can properly manage the number of hard copy albums under production and gauge fan interest. During the Build Up, the artist can also adjust to whom and where they will promote the album. One memorable example of a pre-order announcement was Justin Timberlake’s album in 2013. He was in the process of completing The 20/20 Experience. Timberlake appeared all over TV to drive excitement. Announcing the album just before Grammy’s, Timberlake shifted his image back to the forefront of fans’ minds. After the award ceremony, Timberlake co-hosted Late Night With Jimmy Fallon for an entire week. He also hosted Saturday Night Live. All of these appearances took place during the five-week pre-order window for his upcoming album. With all the promotion, the pop icon’s album sold 968,000 copies in the first week, the best opening week for a male artist since Lil’ Wayne’s Tha Carter III in 2008. Coincidentally, the first time a surprise album release garnered extraordinary sales was also in 2013, by Beyonce. Her previous album, 4, released in 2011, had performed poorly by Beyonce’s standards, garnering the lowest sales of any of her albums. In response, Beyonce decided to take a huge risk and use zero promotion for her next album. On a Thursday night in December, she dropped the album worldwide, announcing the release with one Instagram post. The self-titled album, Beyonce, drew international praise and outsold her 2011 album’s first week sales in under 24 hours. The success of Beyonce’s surprise release changed the way the music industry approached album promotion, or the lack thereof. Since Beyonce’s success, other high-power artists have taken advantage of the surprise album release to top the charts. 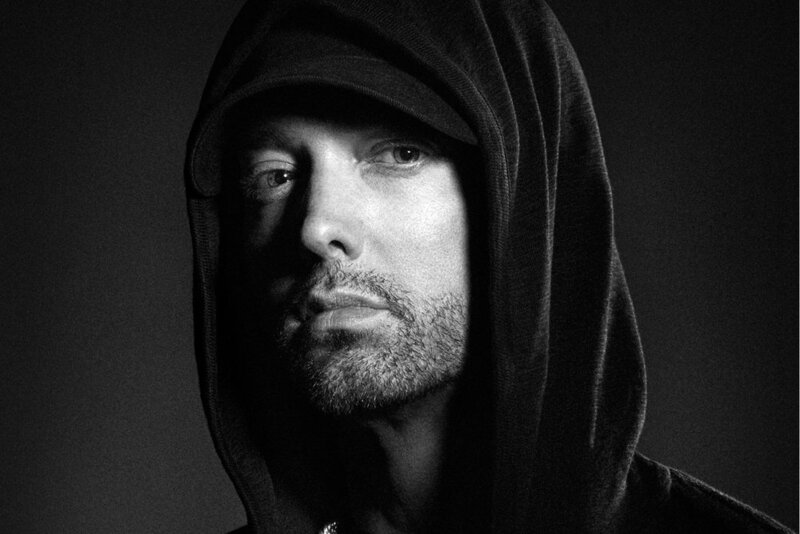 In the past four years, notable surprise albums include Drake’s If You’re Reading This It’s Too Late, Rihanna’s Anti, Kanye West’s The Life of Pablo, Kendrick Lamar’s To Pimp A Butterfly, and most recently Eminem’s Kamikaze. All of these albums debuted at #1 on the Billboard Top 200 albums with no traditional marketing strategies used for a pre-announced album release. Kanye said it best when he proclaimed, “Release dates is played out. So the surprise is gonna be a surprise.” A crucial reason that these megastars choose the surprise release strategy is to prevent piracy. All artists deal with this issue, but those at the top face millions of dollars in losses if the album leaks. When a physical copy of an album is released, music fans will illegally upload it to YouTube or thousands of other piracy gateways. While YouTube has grown increasingly more successful at negating illegal uploads, it remains virtually impossible to catch all pirated versions. A surprise digital release prevents piracy because there are no physical copies to upload, and no announced release date for hackers to plan a breach. A certain level of fame is needed to successfully pull off a surprise album release. However, if engineered properly, the sales from a surprise release can surmount the Build Up strategy. Platforms like Twitter and Instagram allow fans to spread the word and magnify the hype. The nature of the Build Up strategy strips away this opportunity for virality. While successful surprise releases can be executed only by a select few, expect music’s brightest stars to continue to harness the effects of this strategy.